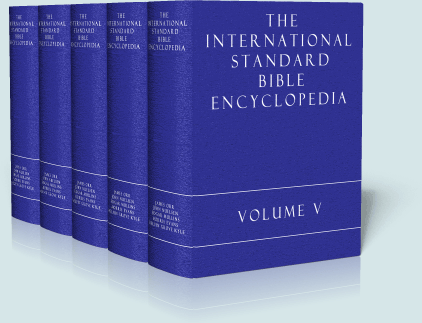 The International Standard Bible Encyclopedia (ISBE) is a classic reference work of Christian scholarship. Doctrinal positions from different schools of theology. Outlines of books and chapters. Outlines of the life of people in the Bible, including genealogies. Descriptions of lands, customs, and literature. Dictionary entries for each major word of Scripture. 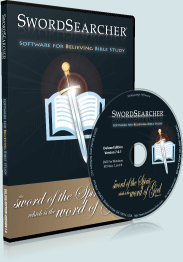 As with all books in the SwordSearcher library, the ISBE can be searched instantly by word or phrase and scripture reference, with relevant entries optionally linked in the Bible margin.